HUGE VARIETY OF CUSTOM ENGRAVED ITEMS! Makatu Engraving is happy to help you with that upcoming special event - wedding, anniversary, new baby, etc. Please visit our "about/contact" page to give you some more ideas of what we can do. 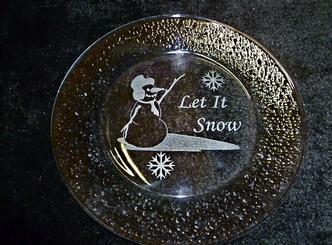 We can personalize your gift for you-make it special with laser engraving. If you have any questions or comments, please contact us.